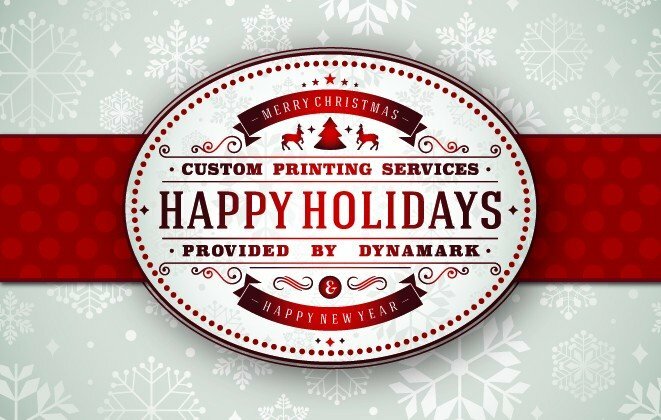 With the holidays right around the corner, many are preparing to send their annual business holiday greeting cards to their customers and vendors. To make the most of this marketing activity it is important to follow a few simple etiquette rules. If you are putting forth the effort to send the cards out you might as well ensure they make a lasting impact. The following tips will ensure you make a good impression on your customers. Firstly you need to use quality greeting cards. Don’t make them yourself with your own printer. Show your customers and accounts you value them buy spending a small amount to buy a professionally designed holiday greeting card. Secondly you need to update your contact and account list. Give your customers a courtesy call and make sure you have an up to date address. The last thing you want to do is waste time and money sending a card to the wrong address. To add the much needed personal touch, you need to sign each card individually. This quickly shows the recipient you are thinking about them and took the time out of your day to ensure they received a greeting from you. If you have the time, you may take it a step further by writing a personal message. I would recommend this for all of your top accounts and customers, mentioning something specific in the message or thanking them for their business can go a long way. Don’t forget to use the correct title in your holiday greeting cards. Make sure you know how they want to be addressed. Government and specialized agencies or degree holders have worked hard for position, don’t disrespect them by forgetting their correct title. With these four simple tips you can ensure that your customers will remember your holiday greeting cards. More importantly you want to leave a good impression closing out the year in order to do more business in the upcoming year. Holiday greeting cards are an excellent way of accomplishing this. And finally, don’t wait to the last minute to send out your cards many people take long vacations so be sure they receive your personal greeting by the first of December.